Curve | Flickr - Photo Sharing! 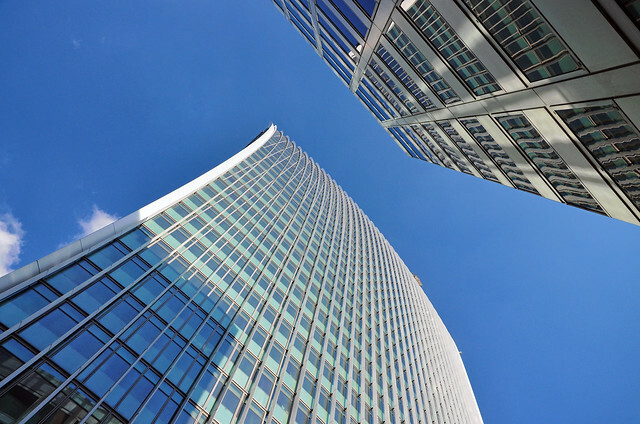 20 Fenchurch Street (the Walkie Talkie) really does have an amazing curve to it, especially taken from this angle and compared with the neighbouring tower block. Mike Francis - Moscow Cat Films, and 9 other people added this photo to their favorites. Please Join Us with this lovely photo!